Start the year off on the right foot! 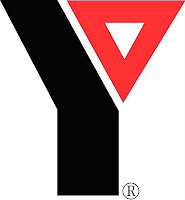 Come to the annual Corner Brook YMCA Resolution Run at the Millbrook Mall in Corner Brook starting 1pm New Years Day. The YMCA Resolution Run is a free event that attracts both runners and walkers, young and old, to enjoy each others company while traversing the out-and-back Marine Drive course. The event features variable distances and all participants will be treated to refreshments and draw prizes.